If you are viewing this page you are probably expecting or are a new parent. Congratulations! This is a beautiful and exciting time in your life. I highly recommend a consultation so that we can put together the perfect package for you and your family. 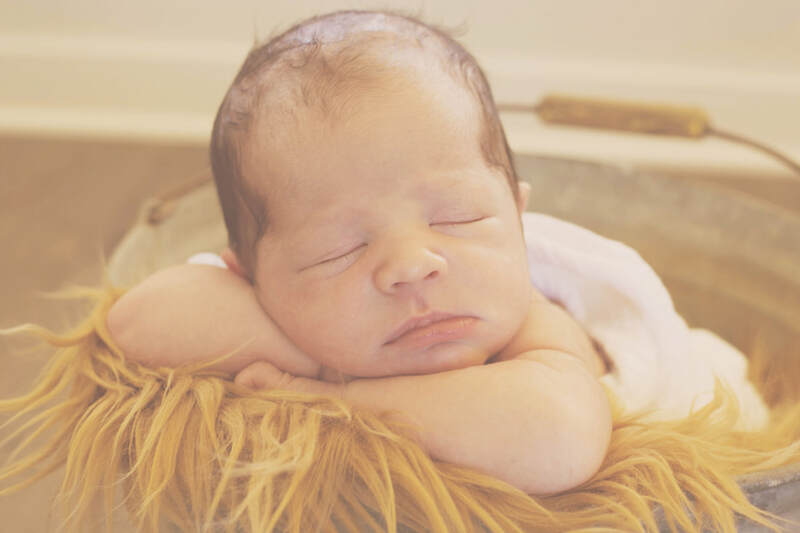 This is such a precious time in your life, and your time is precious, so it is imperative that we come up with a portrait plan to perfectly capture this chapter , so when your little angel arrives pictures will be one less thing to pencil in. You can also bundle for a discount. I recommend we have this session during your 7th month. This session may include the rest of the family if you desire. This session has potential to be as broad or as minimal as you'd like. During our consultation we will discuss in depth what you should expect, what you would like to have photographed, what you would like me not to photograph, and any other questions you might have. I assure you that I will not disturb your birth experience or plan. In purchase of this package I agree to be on call on the dates surrounding your due date. 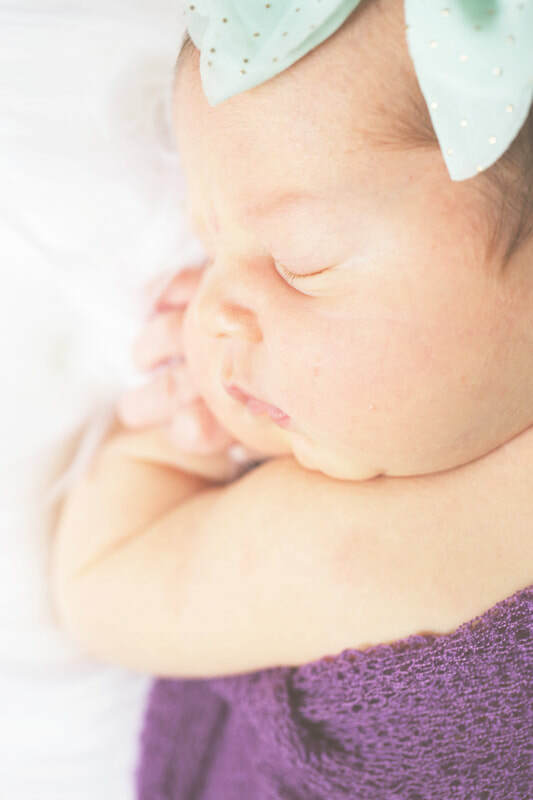 I will also capture the precious first hospital moments such as the first look, those sweet first moments, first bath and measurements, when siblings and family who are at the hospital meet the little angel for the first time. This session will be taken during the first 48 hours of baby's life. I will come to the hospital to photograph baby when he or she is brand spanking new! 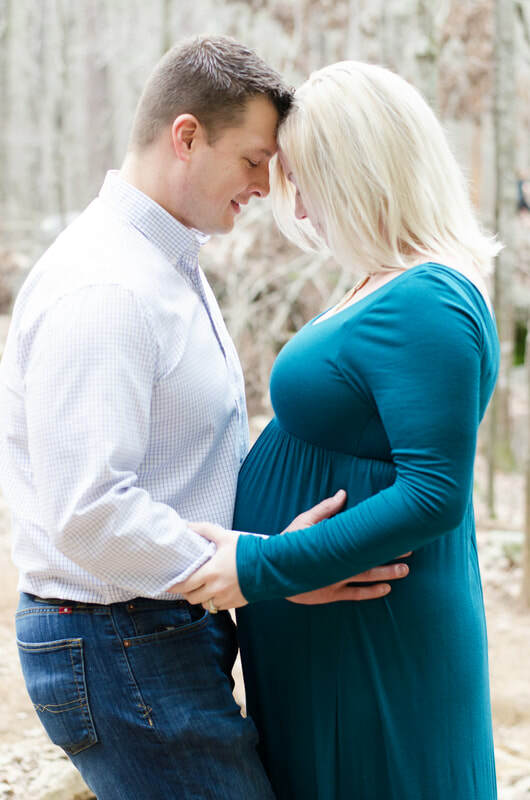 This will allow us to capture those precious first moments and tiny details. This session is held when the little angel is brand new! He or she can be up to 6 weeks old. For the best portraits I recommend doing this session when your little angel is 7 days old. 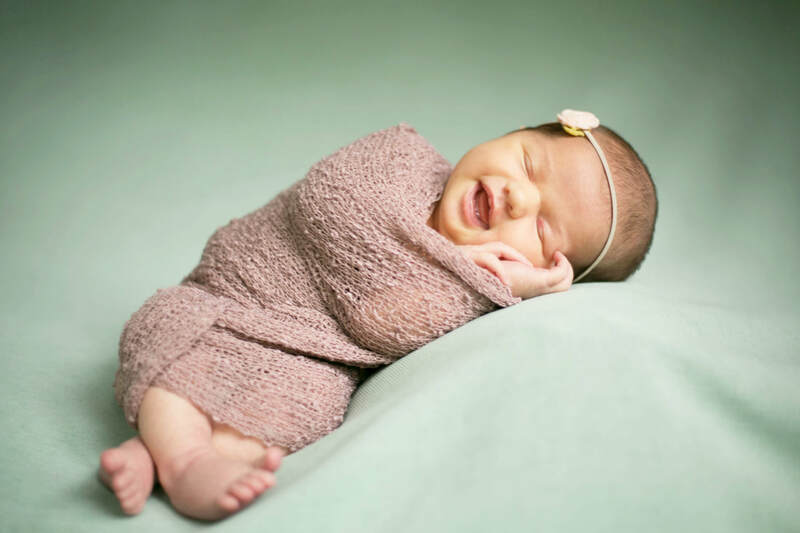 This can be a lifestyle session in your home or we can do more traditional swaddled baby photos. I ask that w schedule this during your little angel's nap time with a full belly so that he or she will sleep and coo most of the session. With this plan you can capture every milestone of your growing Little Angel. 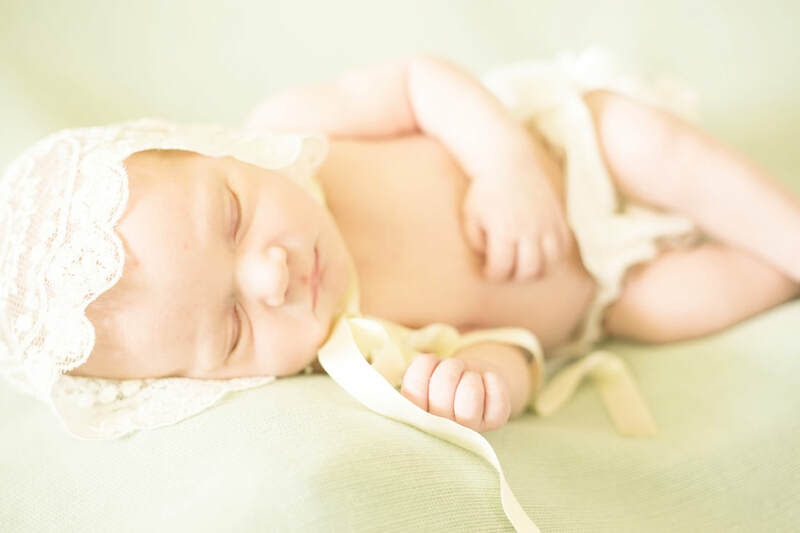 In these sessions we will capture your sweet baby boy or girl's tiny details and expressions as we swaddle, kiss, hug, dress and undress your little one! The family is more than welcome to be a part of these shoots as these moments and feelings are priceless. With the first year plan we will photograph your little angel when he or she is newborn, 3, 6, 9 months, and concluding with a 1 year birthday cake smash and a few family shots! See more of my work on the blog. I want to get to know my clients on a personal level, so that I can truly capture them. Getting to know my clients and growing with them is one of the greatest blessings of being a lifestyle photographer. I aim to capture and highlight life's memories, moments and beauty that will last you and yours lifetimes. I am a dreamer, goer, visionary and doer. I LOVE to travel. As long as you cover the cost of getting there I will go! I also love to try new places and new things, so share your vision with me! We will put our heads together and execute the perfect shot. I am a hard worker and get your photos back to you as fast as I am able. Remember, I'm a mom of two, so it does typically take me a few weeks. I deliver your digital files to you via proofing site, where you may order or print from if you have no change requests. Prices include session fee and photographs. 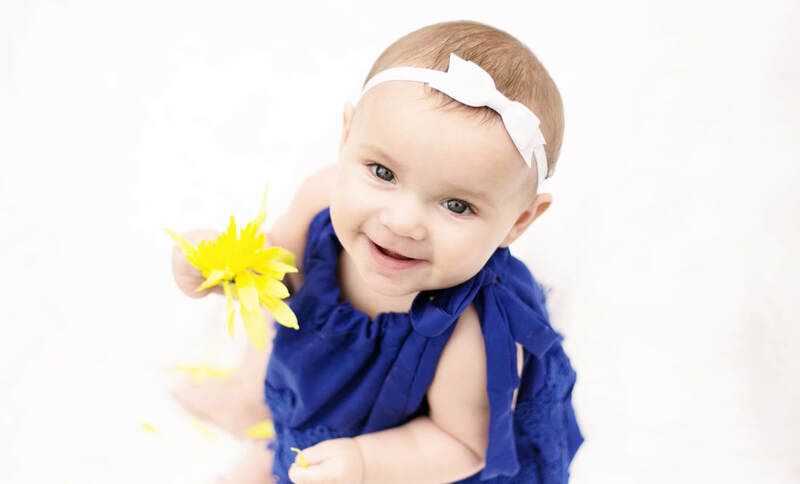 The photos acquired in your session are copyright of DanielleJade Photography, which means you may not alter the photos in anyway or publish images as your own. high res files will be released to you for printing purposes via proofing site. You may order larger prints, canvases, or specialty items through the proofing site as well. To inquire further about packages and sessions or print products available contact me.